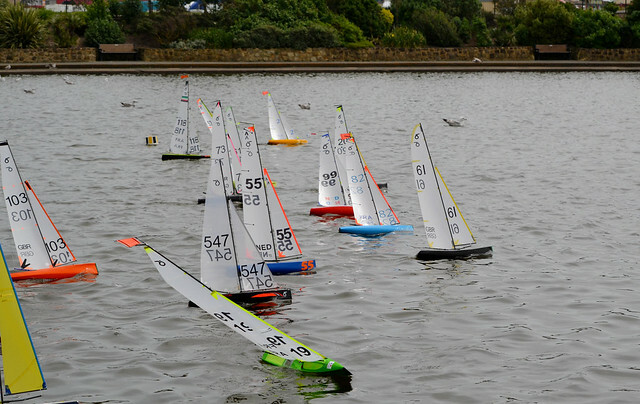 The RG65 Nationals at Birkenhead on the 24-25th June is rapidly approaching, With 27 skippers registered and several current and past National and Class Champions and some of the latest designs due to show up it should be an excellent weekends racing. Full details including entry list on the Birkenhead RCBC website here. Results will be posted as soon as we get them.